January and February were really uneventful months for me. I didn’t travel anywhere and it felt like I didn’t do anything. But boy, March was a horse of a different colour! 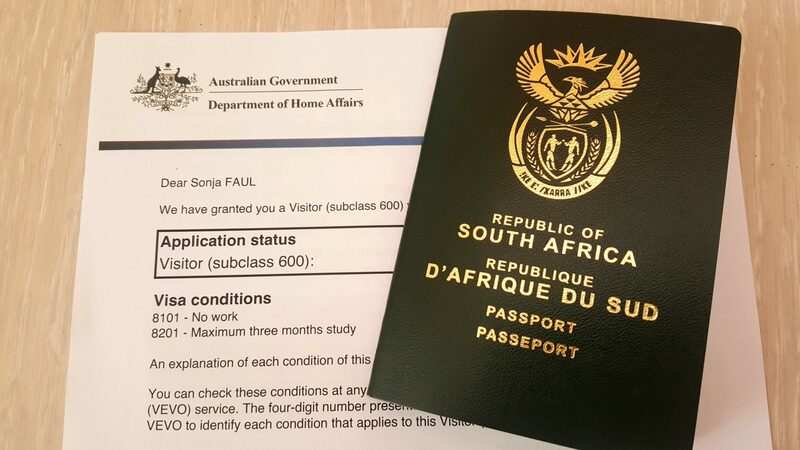 I visited the Anne Frank House, watched Captain Marvel in 4D extreme, stressed about my Australian visa (which was unnecessary as it turns out), attended my first Dutch Comic Con, spent two days travelling to Brisbane and accidentally visited China. Also, I had a nasty flu bug which had me in bed for almost two weeks. Fun times! 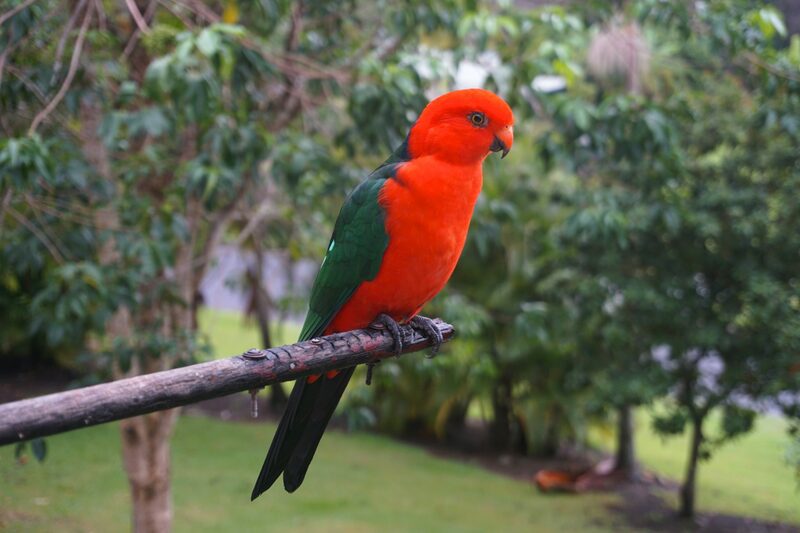 Anyway, I’m currently writing this post from my sister’s house in Bonogin on Australia’s Gold Coast. These are my March musings. I’ve been living in Amsterdam for just over two years now and still, I hadn’t been to the Anne Frank House. That changed when my husband and I visited the museum on the first Saturday of March. Btw, the Anne Frank House is the third most visited museum in Amsterdam. If I’m being totally honest, it wasn’t an emotional experience for me. I expected to be overwhelmed, but I wasn’t. In part, I think, it was due to the number of people inside the museum on a Saturday night. There was this constant stream of people and you couldn’t really move through the house at your own pace. Don’t get me wrong. The museum is very important and definitely worth visiting, but perhaps don’t go on a Saturday night. Being a nerd/geek/dork/scientist, I’ve always wanted to attend a comic con. I was thrilled to find out about the Dutch Comic Con spring edition in Utrecht at the end of March (Why only now?! Anyway…). It was every bit as great as I hoped it would be! 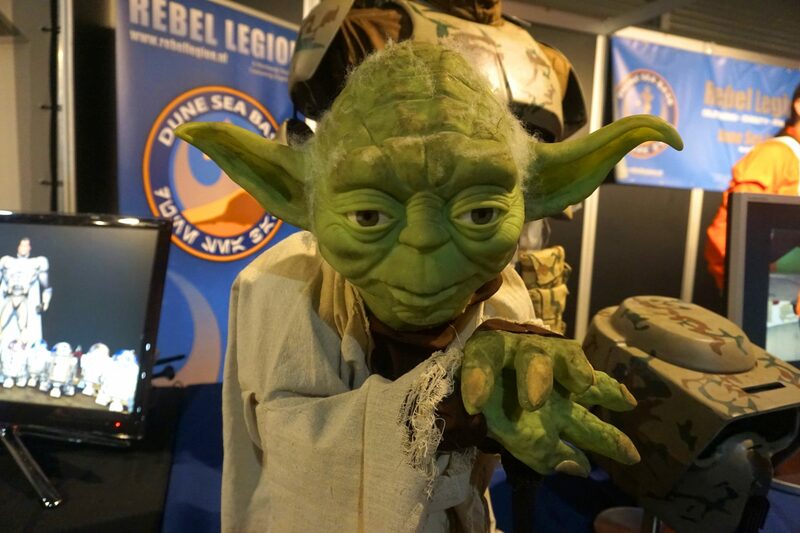 From cosplayers to famous guests, loads of alternative people to fantastic merchandise. People put hours and hours of planning and labour into their looks, and it was great to see and be a part of that. 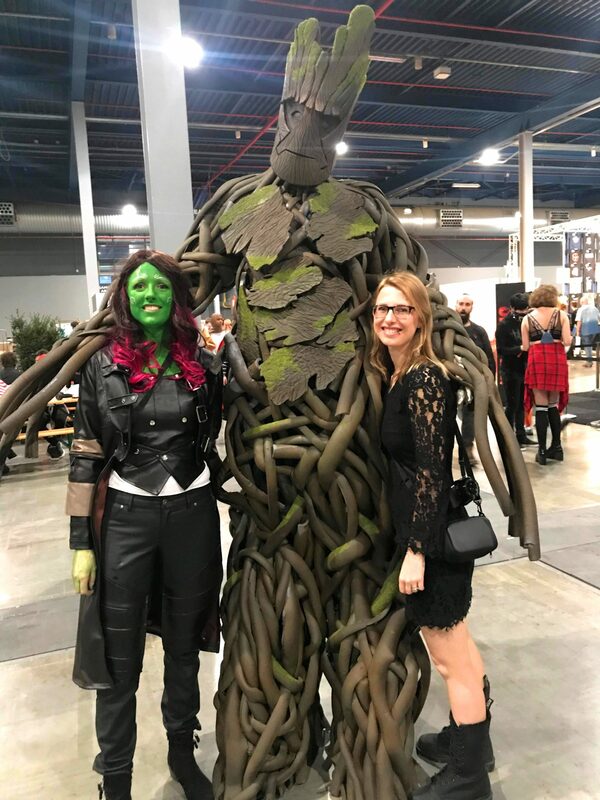 My favourite cosplay: Groot! I flew with China Southern Airlines from Amsterdam to Brisbane with a looong layover in Guangzhou, China. Long, as in 15 hours. As I passed through airport security, one of the guards informed me that the airline would book me into a hotel free of charge. How cool is that?! I waited about 20 minutes for my 24-hour transit visa to be approved. 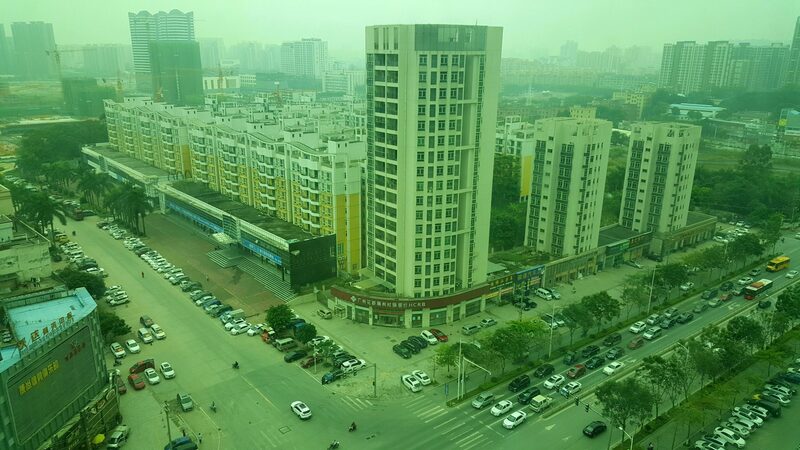 The view from my hotel room in Guangzhou. So far I love it here! The best part, for me, is seeing my family again. I saw my sister last year, but I hadn’t seen my father in three years. A close second is all the fascinating animals, mostly birds, I’ve already seen (and it’s only been two days)! Also, Australia feels familiar to me (even though this is my first time here). It reminds me of KwaZulu-Natal’s South Coast in South Africa. Great weather. Great beaches. April is going to be jam-packed! 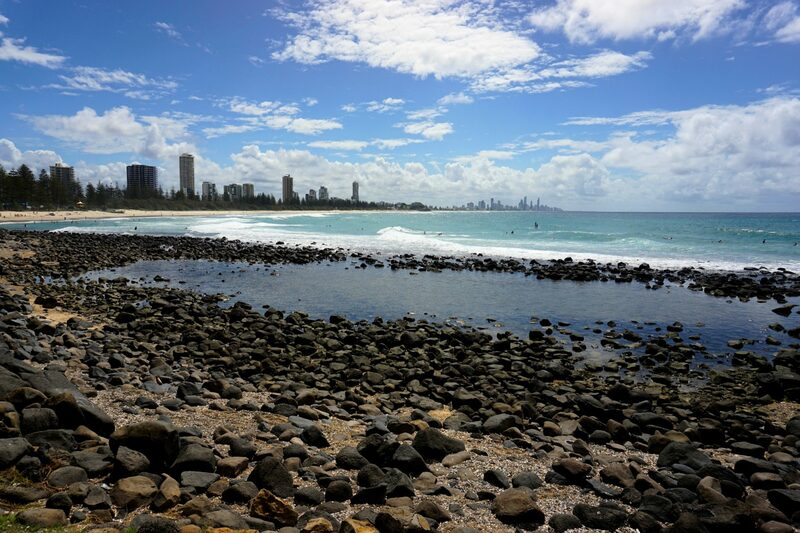 I can’t wait to see more of Australia.